Boats are our business. We know the market and understand exactly what buyers are looking for. 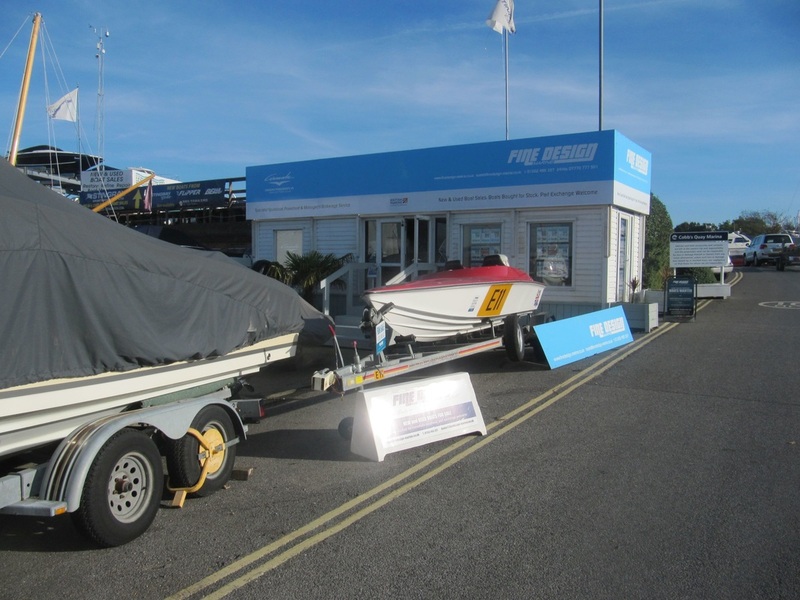 Our regular dealings with boat manufacturers, engine distributors and specialist marine companies throughout the UK and Europe means that we know the unique selling points of your particular boat and how best to present it for sale. Our experienced sales professionals are available to show potential customers around your boat and ensure that it is marketed to its full potential with the right pictures, details and specifications. Your boat will be included in our national advertising (all the major boating publications) and will feature on our website, one of the most popular boating sites on the web. We have an extensive client database, which is monitored daily and includes both UK and European clients. A complete appraisal of your vessel when it arrives. Assistance with the transportation of your vessel. 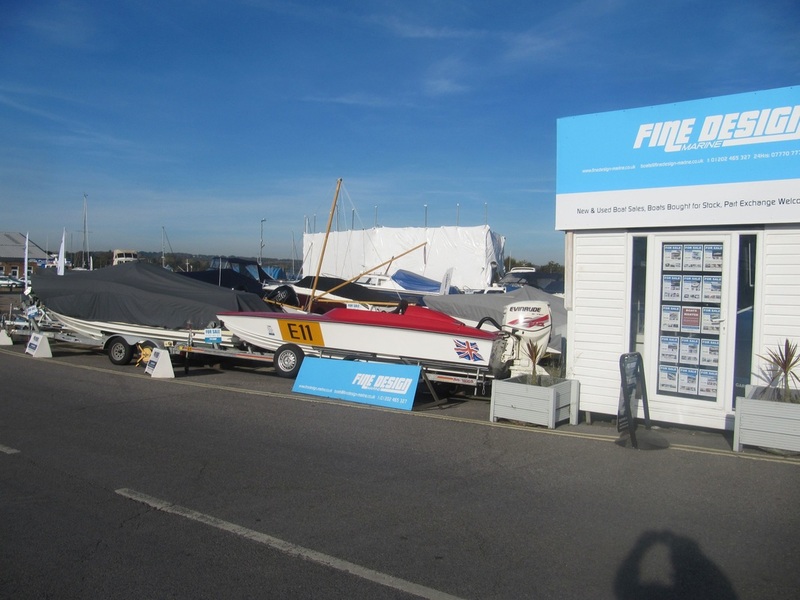 Dedicated sales display outside our office at the entrance of the marina. Extensive marketing both on the web (including full descriptions and photographs) and in boating publications. Regular mailshots to potential customers within our database, to advise of boats for sale. Clearance on any outstanding finance from the proceeds of sale. 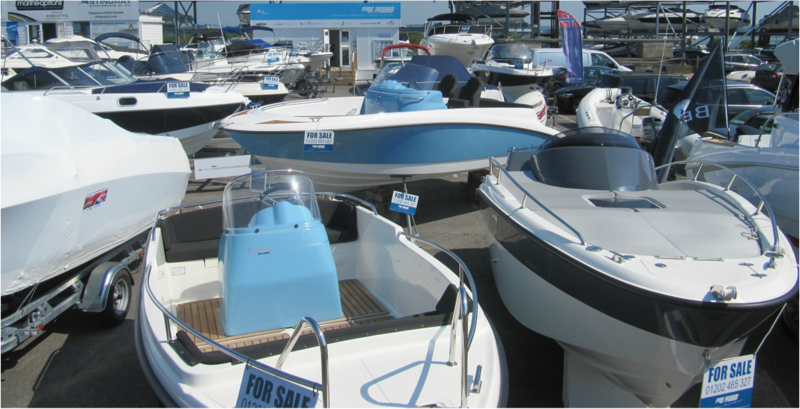 Speak to one of our Sales Team, who will make an initial appraisal of your boat, to establish a Retail Price for your boat. This will be based on your boat being in a clean, saleable condition. They will also provide you with an anticipated Selling Price, run through commission and storage charges, answering any queries you may have. Once you have decided to sell your boat through us, a Brokerage Agreement will be posted out to you, emailed or can be downloaded. 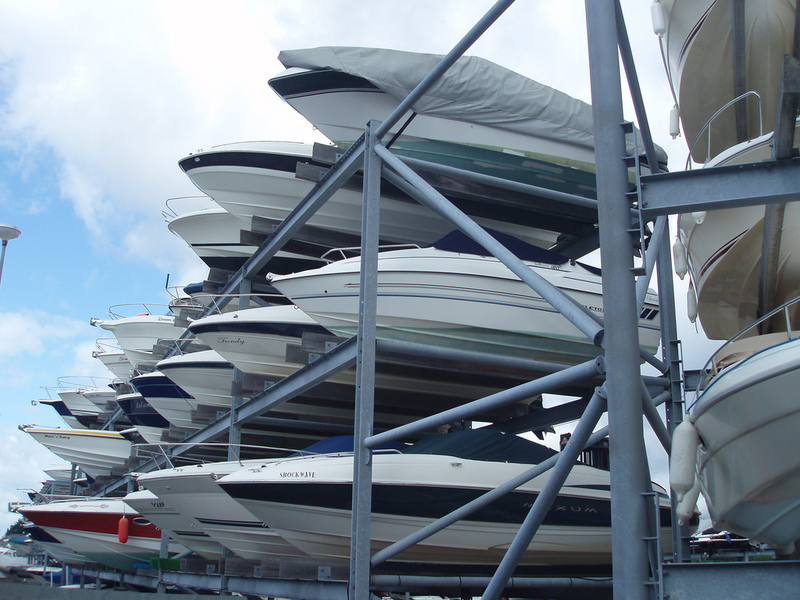 Return your completed Brokerage Agreement, along with copies of your boat Title. Upon receipt, your Agreement will be checked and your Title approved. Any anomalies with your title, which may prevent or slow down a sale, will be notified to you at this point. 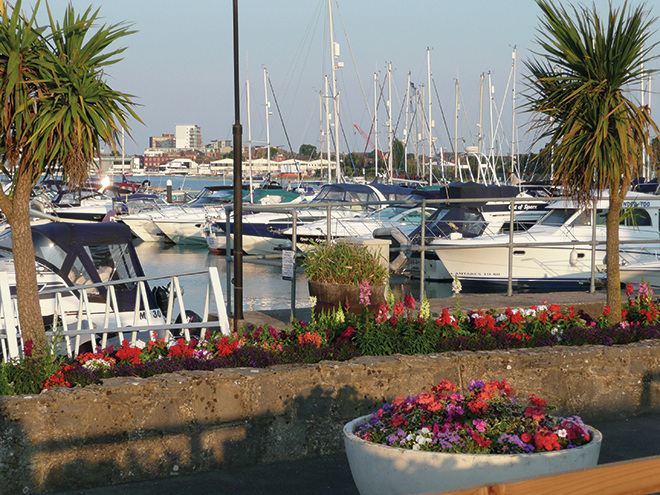 If your boat is lying elsewhere, our Sales Team can assist with arranging it’s transportation to Poole. To further assist, we can pay for your transport, which will be deducted from your pay out when the boat is sold, or become chargeable if removed. When your boat arrives, your Sales contact and our Sales Person and Workshop Manager will do an appraisal of your vessel. They will advise what, if anything, needs to be done in order to facilitate a speedy sale. When your boat is ready for sale, a specification and photos will be produced and sent to you for approval. When you are happy, the specification and photos will go live on the Internet and published in our various magazine advertising campaigns. Relevant potential customers will then be mailshot with details of your boat. You will receive regular feedback from your Sales contact, advising of any viewings and comments from those viewings.